Don’t miss the SAL event of the year! 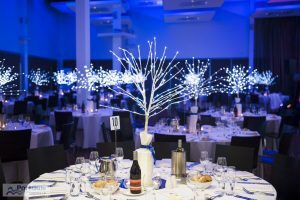 The SAL QLD Ball will be held on Friday 26 October 2018 at the fabulous Portside Wharf. There will be great prizes, a fabulous band, a photo booth and a photographer on the night! 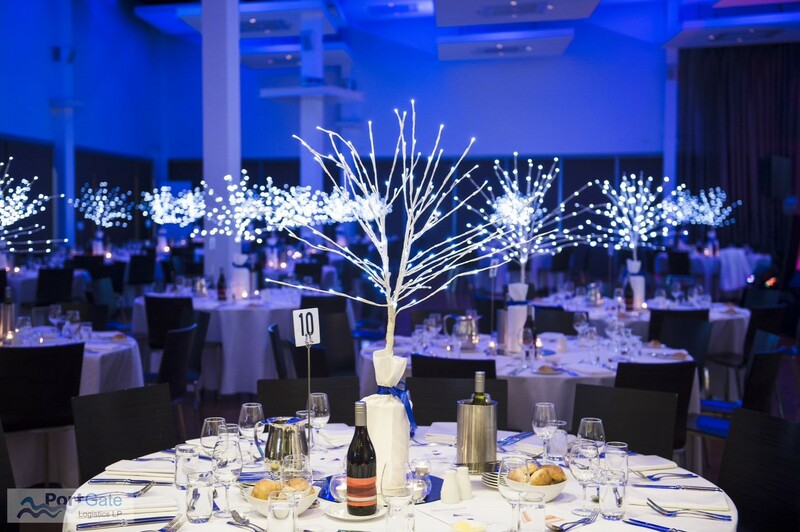 This year’s ball will be supporting Tangalooma EcoMarines. Tangalooma EcoMarines offers inspirational and award winning environmental education programs. These free programs focus on achieving better environmental outcomes and developing environmental leadership among students of all ages, schools, community organisations and businesses. Tangalooma EcoMarines is a non-profit, Brisbane-based organisation committed to the protection of local marine and wild life and proud associate custodians of Quandamooka Country. Tickets on sale now! Get in quickly to secure your ticket to this wonderful event.